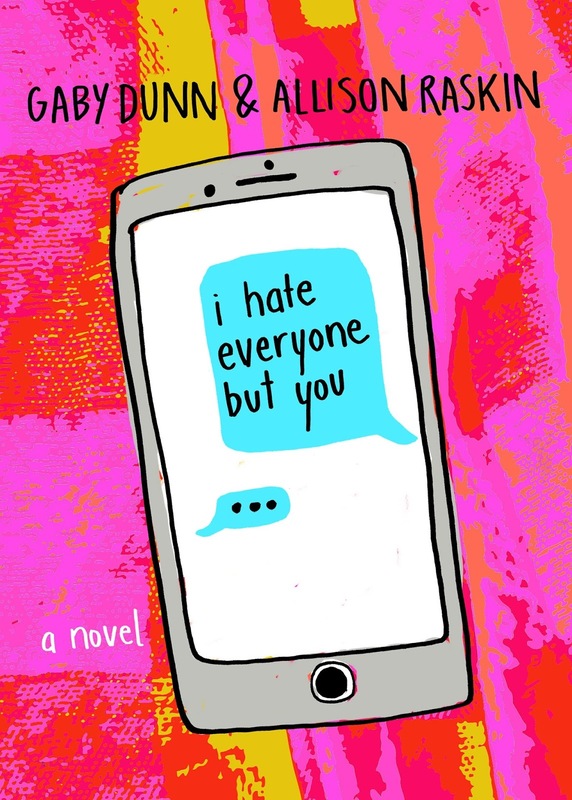 I HATE EVERYONE BUT YOU by Gaby Dunn and Allison Raskin! 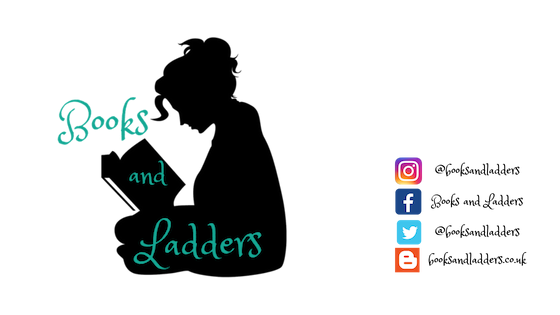 Today I have an excerpt from the book for you so be sure to check it out below. 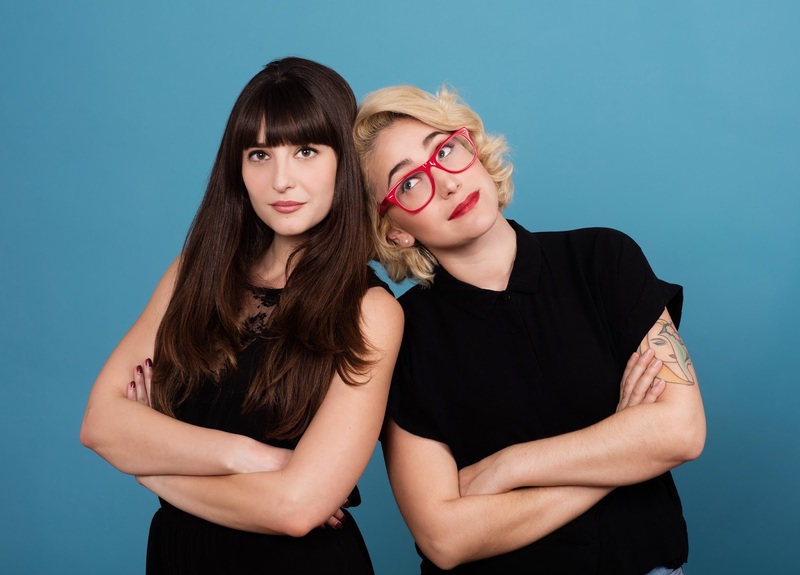 Allison Raskin & Gaby Dunn are two best friends who live in Los Angeles. They started the comedy YouTube channel Just Between Us in 2014 and have since then spent far too much time together. Gaby’s journalism has appeared in pretty much every major publication and Allison has written some really funny group texts with her family. They hope to die within one hour of each other so neither has to plan a funeral. I Hate Everyone But You is their debut novel.